Once the installation finished, open a browser and go to the URL “http://YourServerIP“. 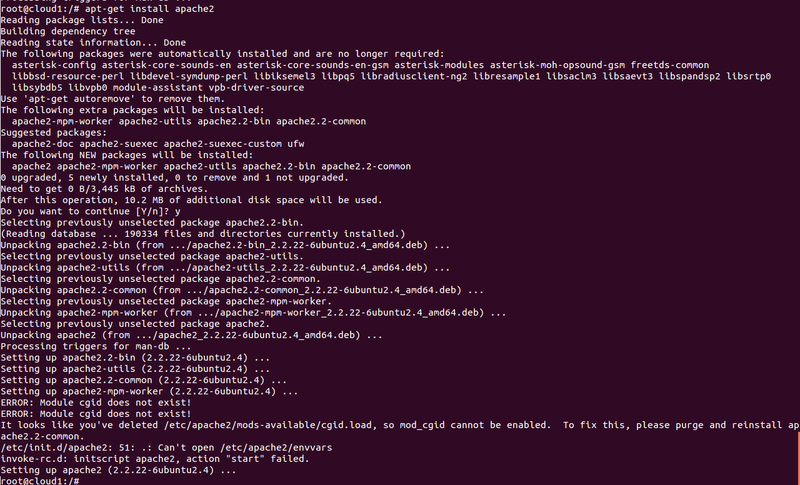 If you see the word “It Works!“, then your installation of apache is successful. Posted in Apache. Bookmark the permalink.